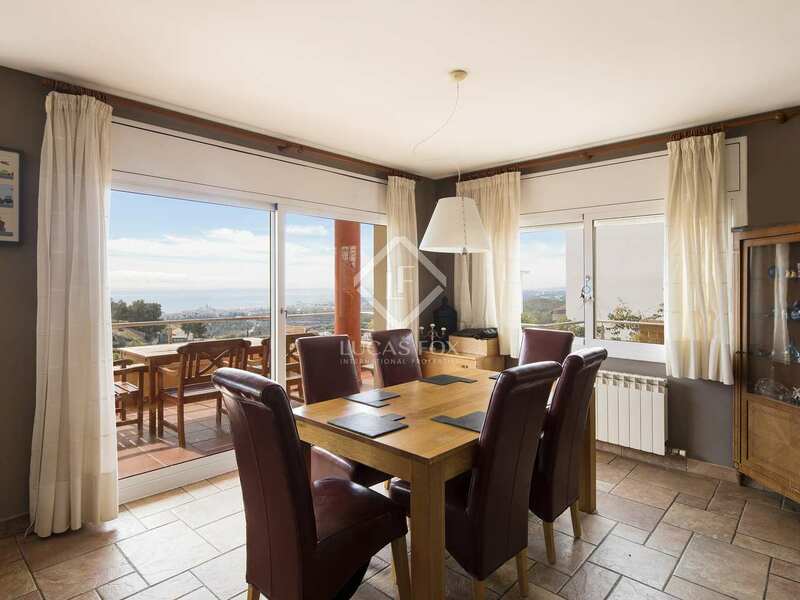 Large south-facing villa with a fantastic garden with direct access to the Garraf Natural park and panoramic sea views over the town of Sitges, in Quint Mar. 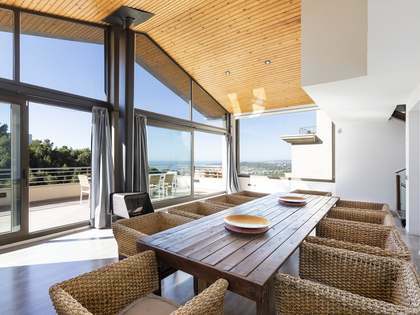 Built in the year 2000, this spacious, Mediterranean style villa of 358 m² backs directly on to the Garraf Natural Park and enjoys spectacular frontal views of the sea and the town of Sitges with its iconic church and the sea. 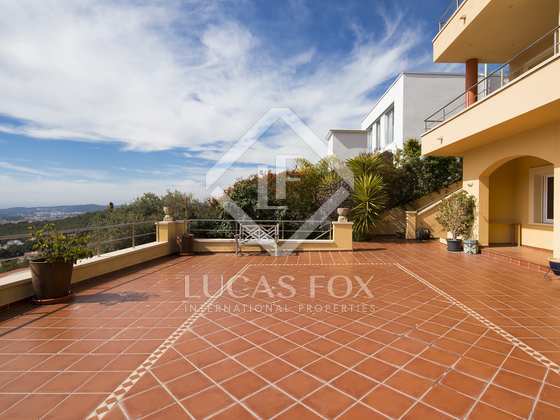 It is located in the tranquil residential area of Quint Mar, just minutes from the town, train station, beach and harbour. 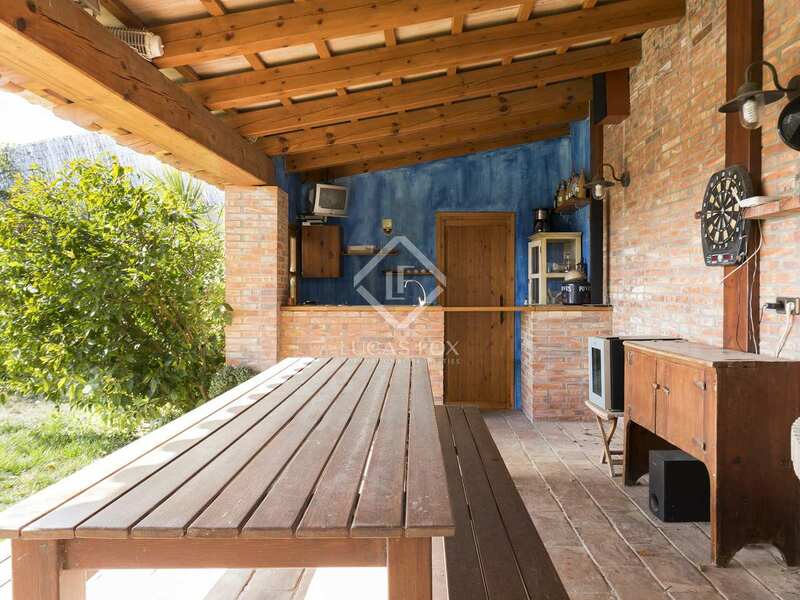 The exterior spaces offer plenty of privacy and include a large terrace to the front of the house, a beautiful garden with a large pool and covered barbecue dining area and a generous area for fruit trees and a vegetable garden at the top of the plot. 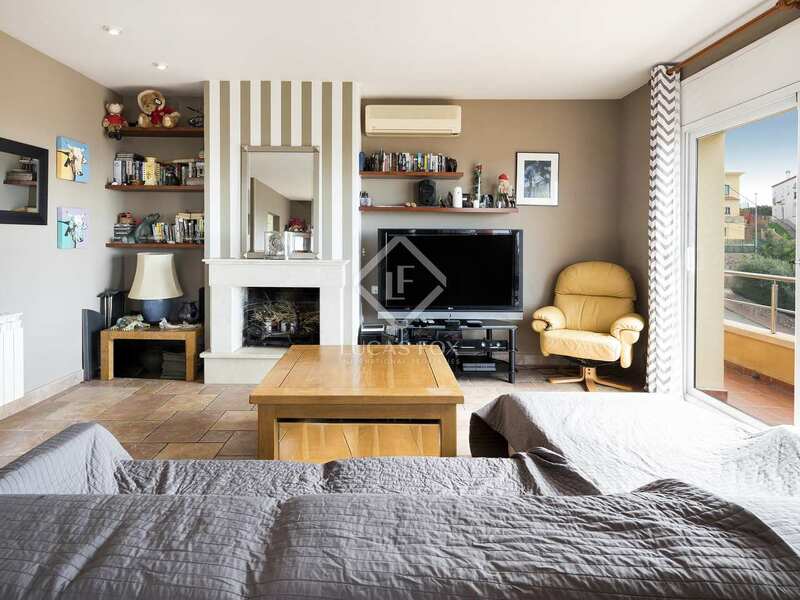 At street level we find a 6-car garage and a storage space. 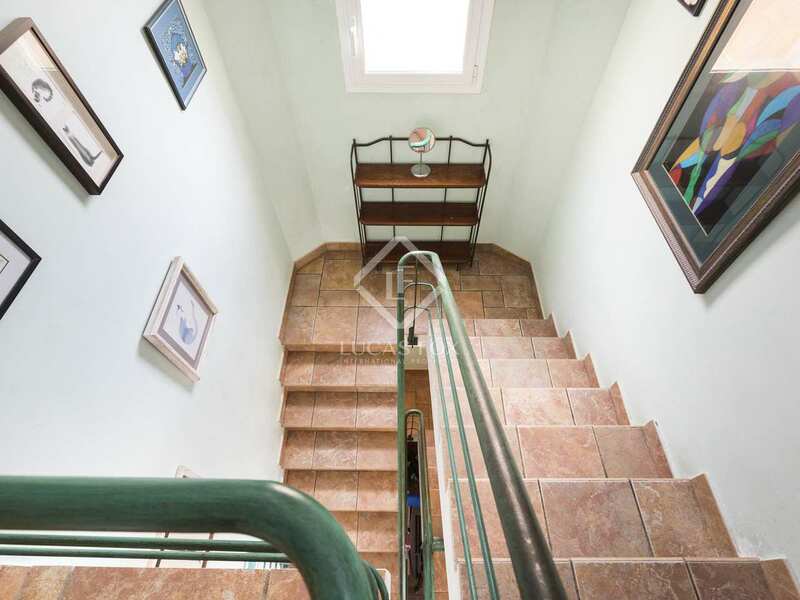 We enter the house via a hallway on the level above and here we find an office space, storage and a guest toilet. 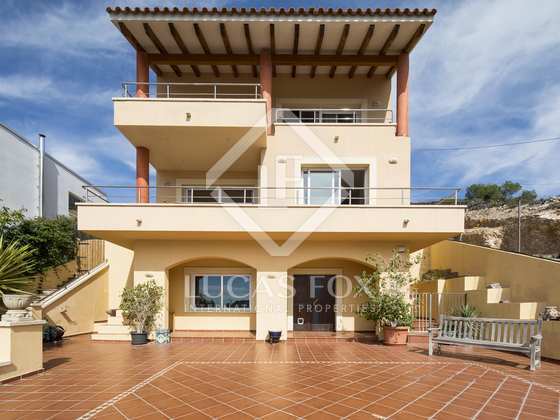 The first floor is the main level of the house and consists of a spacious living and dining room with access to a terrace, a fully equipped modern kitchen and a utility room, a double bedroom and a bathroom. 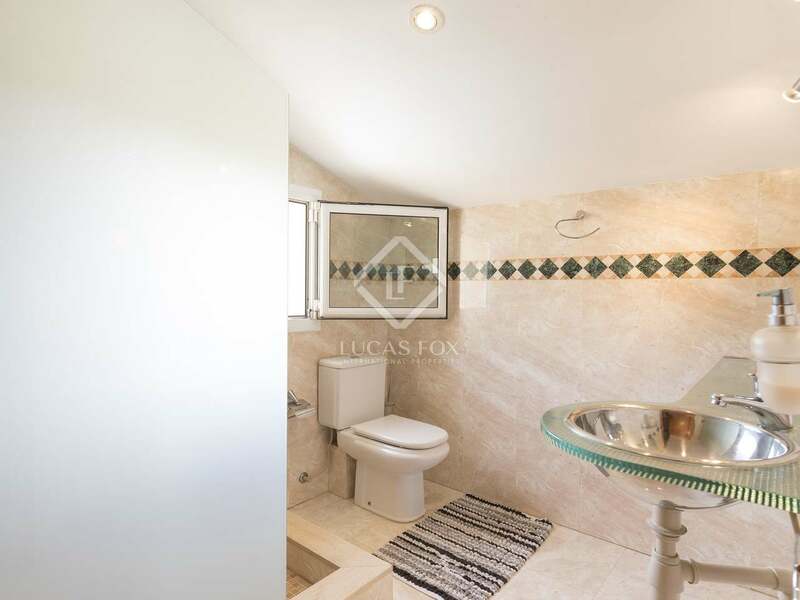 The master bedroom is on the second floor and has a walk-in wardrobe and an en-suite bathroom. 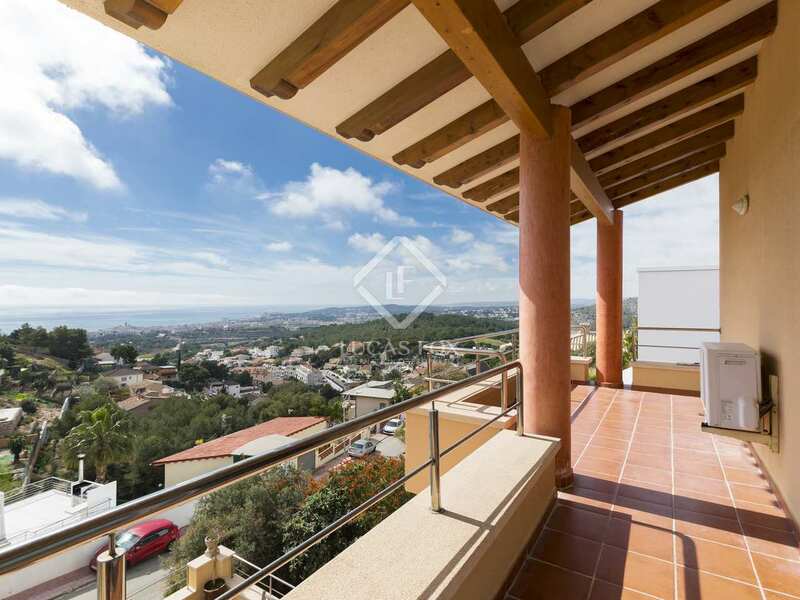 Stepping out of the master bedroom we find a terrace with lovely sea views. 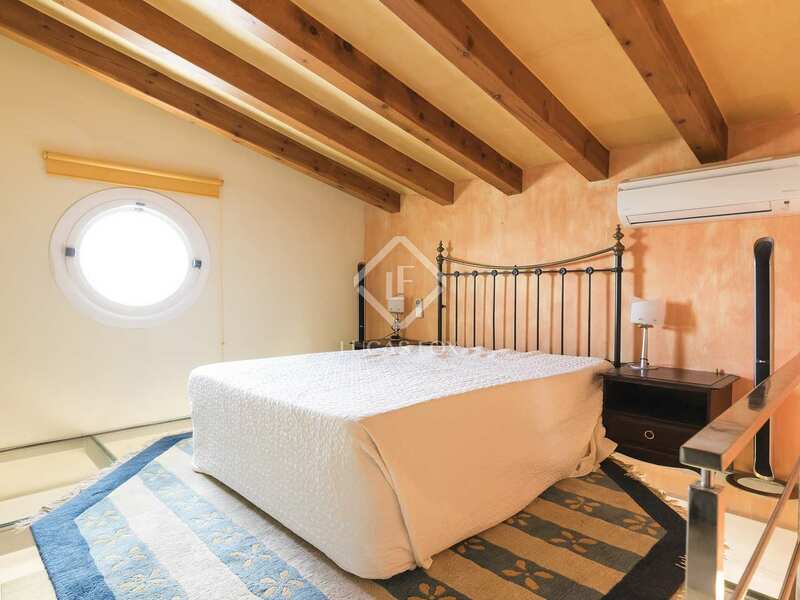 Also on this level are 2 split level bedrooms with en-suite bathrooms and play rooms or office spaces, both with access to a large sun terrace. 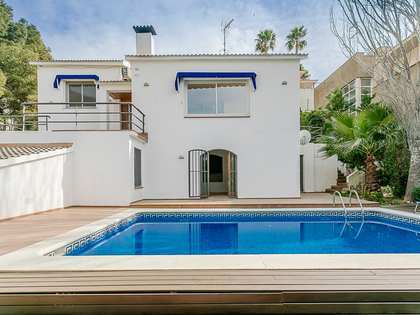 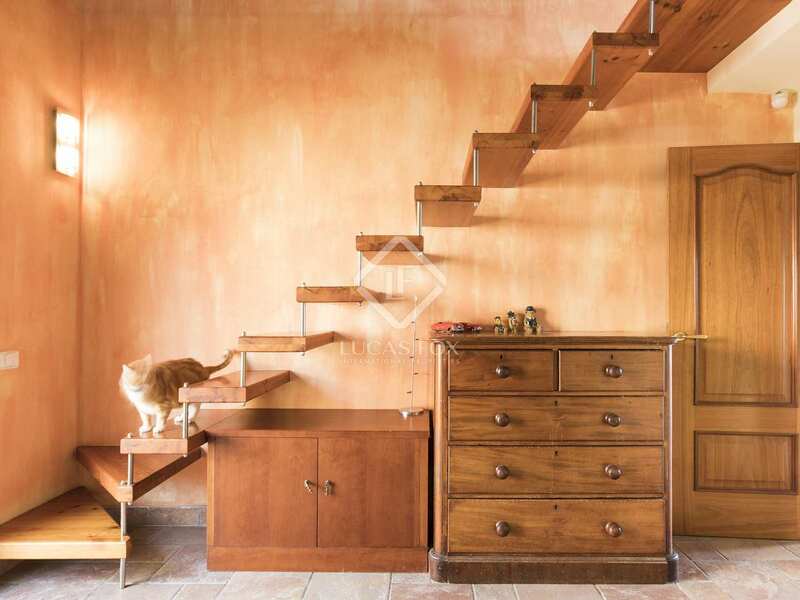 This house is being offered at a competitive rate and is ideally suited to families who want to be close to Sitges, yet removed from the noise and bustle of the town. It is a spacious modern house that would offer excellent long-term rental yield and is perfect for year round living or as a holiday home. 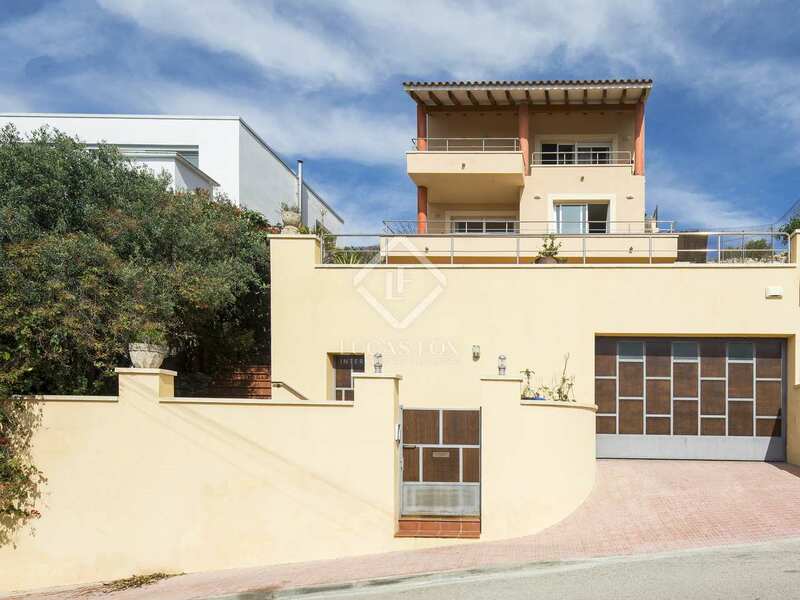 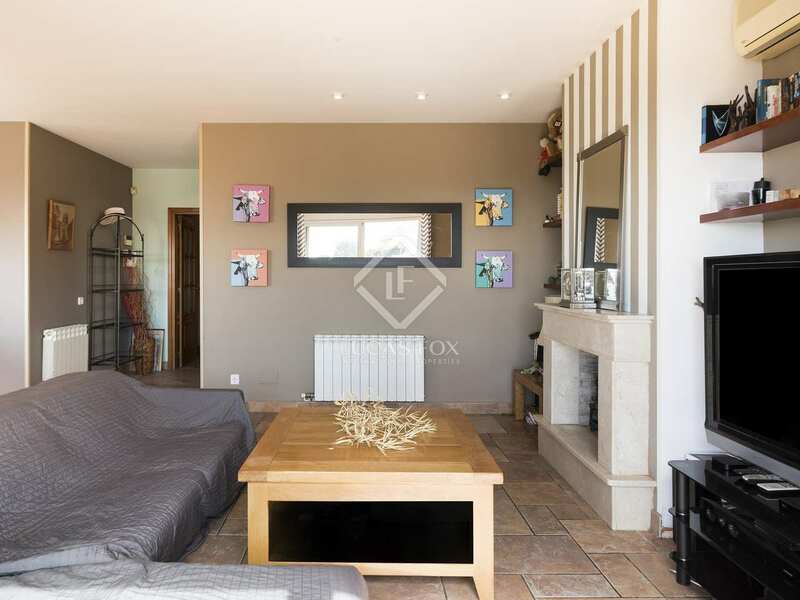 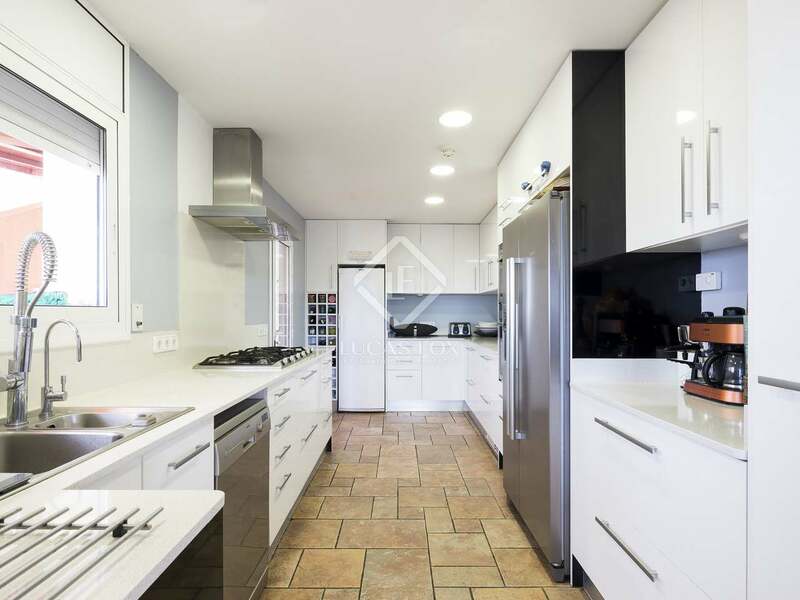 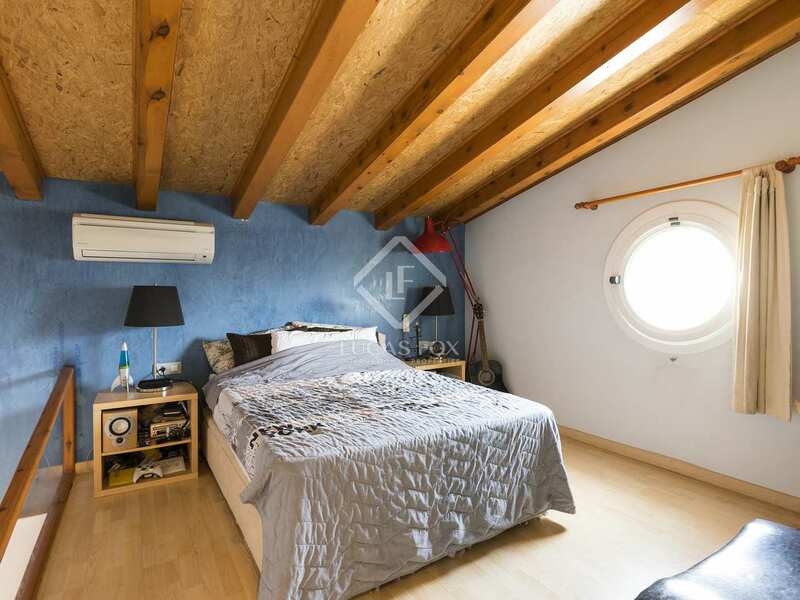 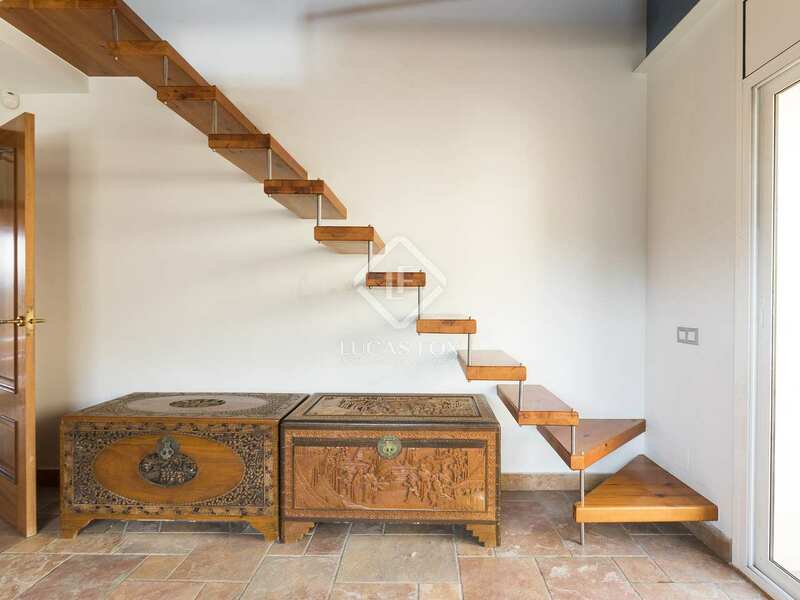 This property is located in the quiet residential area of Quint Mar in Sitges, 3 km from the town and train station and a 5-minute drive from the beach and harbour.